The 90’s hold the biggest names in the fashion industry. 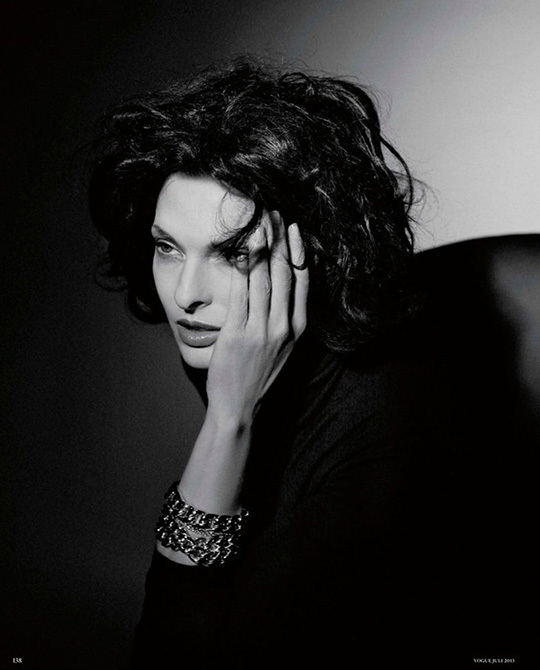 Some of those supermodels have marked the catwalks for decades, made a revolution and took fashion to another level. Honored by the fashion world as the true stars, supermodels of the 90s still captivate their audience after all these years and they have paved the way for today’s young contenders. They say beauty runs in the family, but we would dare say not always! If you have a look at the similarities between the icons of the 90s and today’s stars, you will get it! They were both discovered by the Guess designer, Paul Marciano. We GUESS he had a very specific taste! Oh so French! It seems that Bella Hadid is Carla Bruni’s successor. Their joint delicacy and finesse have captivated all the photographers in the catwalks. Both supermodels with a wonderful career, but in different times. Linda is now 52 years old and she praises Kendall Jenner and says she has the world in her hands. “Like mother like daughter”! Kaia, the sixteen year old model is following in her mother’s footsteps, the supermodel Cindy Crawford. Black Panther Naomi Campbell has ruled the catwalks for more than three decades, but tables are turning now. 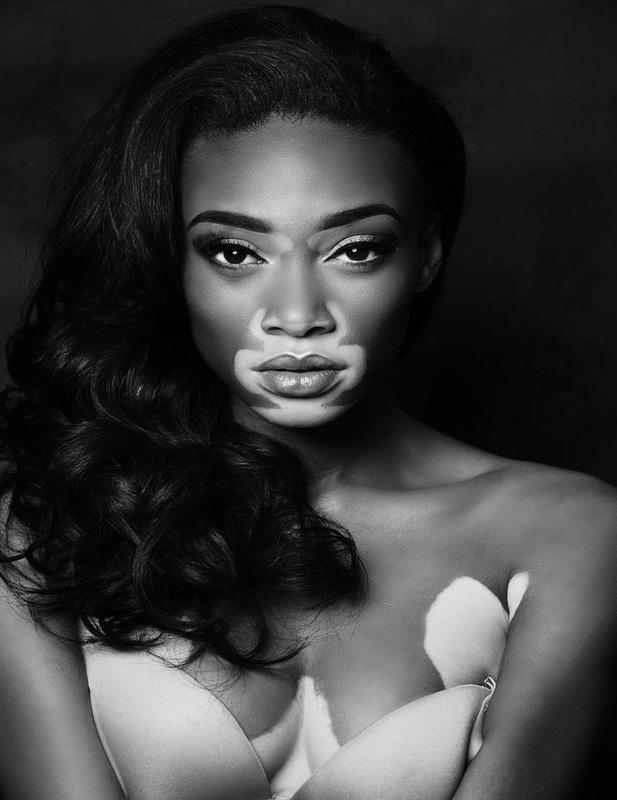 It seems that her place in the catwalk has been taken by the model and activist Winnie Harlow. Tyra and Joan! Two Victoria Secret’s angels. 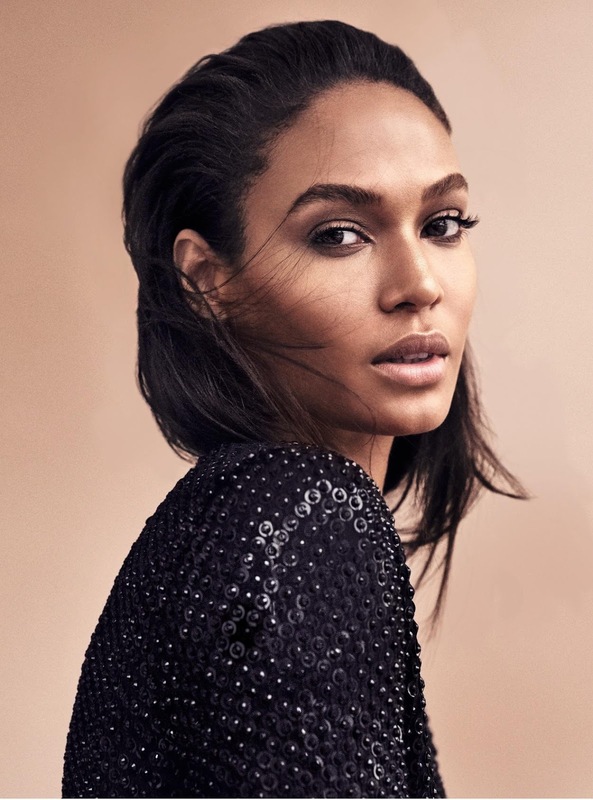 The first African-American to grace the cover of GQ magazine and the Latin model from Givenchy have been very successful in the fashion industry. Anna Ewers was discovered by Alexander Wang. This is not the first time she is being compared to the French model and actress, the supermodel Briggitte Bardot. 2018 Will Be Filled With Incredible Moments And We Can’t Wait!